Dr. Alejandro Leon, a practitioner of Bio-dentistry, is a graduate from the University of Costa Rica's College of Dentistry. 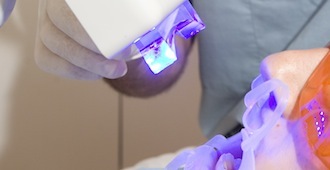 Continually attending professional seminars in both Costa Rica and the U.S. maintains close contact with highly respected North and Central American dental researchers to keep informed of the latest procedures in modern dentistry. 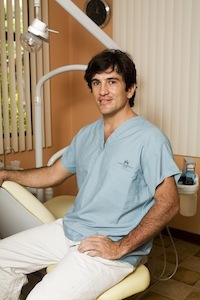 Dr. Leon moved to Tamarindo after graduating, where he has maintained a very well balanced lifestyle while embracing dental practice for over ten years. His "Endless Summer Dream" - when not hovering, masked and focused on an inflamed bicuspid - includes surfing, Yoga and the practice of Tai-Chi, allowing him to keep in sync with his patients' lives while he keeps his own mind and body in shape.